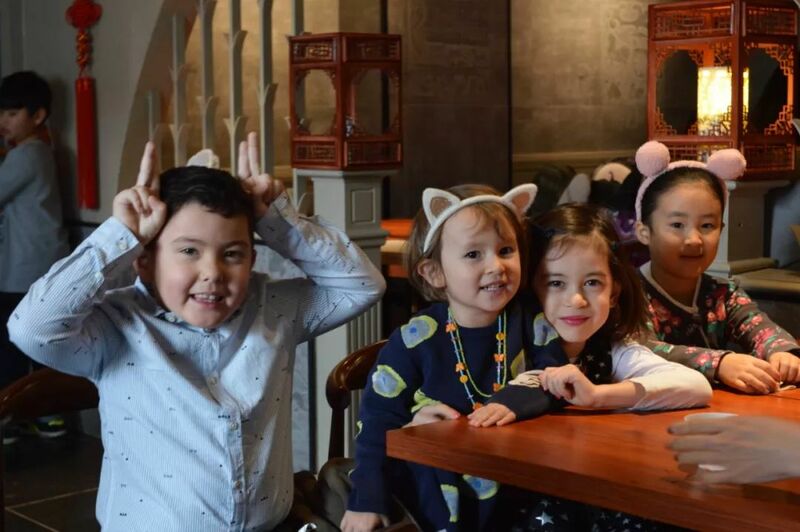 Chinese Institute Geneva Foundation (CIG) celebrated the Chinese Spring Festival 2019 on Sunday, 20thJanuary 2019 in Lausanne. CIG Lausanne school has been offering Chinese classes since one and a half years. It has achieved great success, and the number of students and classes have gradually increased. CIG Vice-Director Mrs. Zhimin SUN attended the celebration. 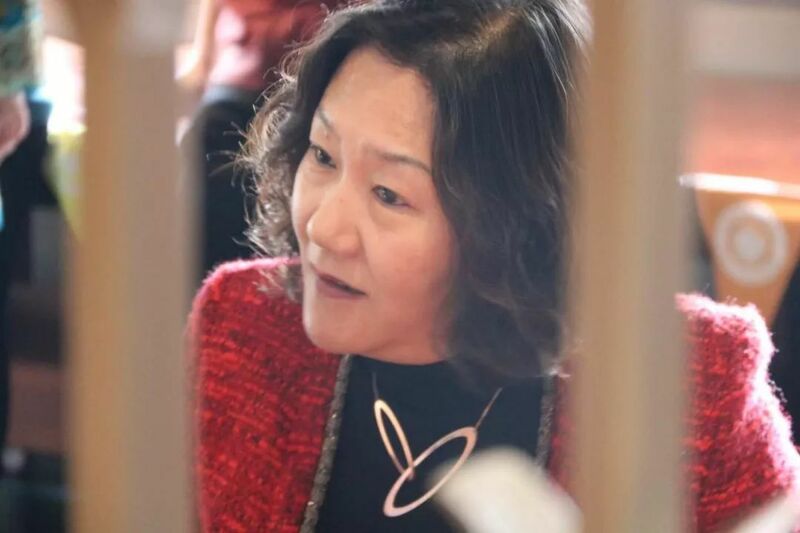 Mrs. Qijin LIU, Head of Lausanne school, hosted the event. 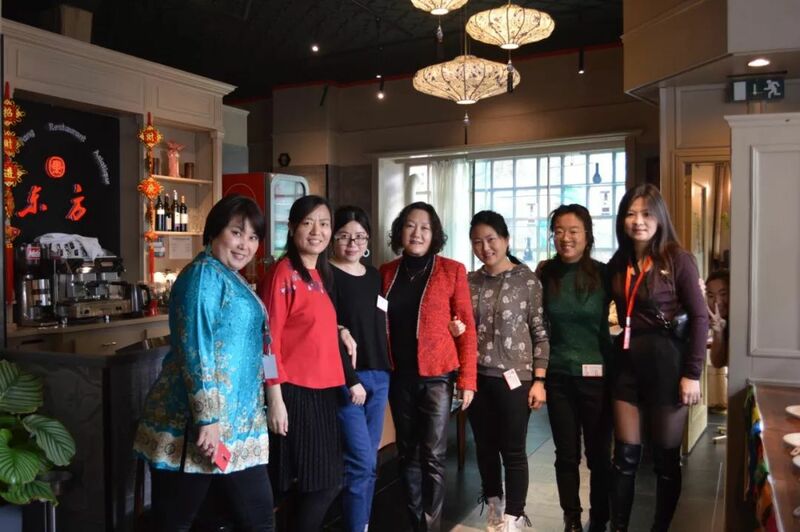 It ended successfully through the efforts of numerous CIG teachers (especially Mrs. Xiujie XU, Mrs. Yun SHI, Mrs. Can WANG, Mrs. Qinan LI from Lausanne, Mr. Ruiping AN from Geneva and Mrs. Hanfei WANG from Nyon), as well as the participation and cooperation of parents and students. Students from CIG Lausanne school performed poetry readings, songs, storytelling, Allegro, Karate and other wonderful programs. Their talents and achievements of learning Chinese have been extensively recognized. We tasted not only the delicious food from the Lausanne Oriental Restaurant, but also the dumplings made by our students and parents! 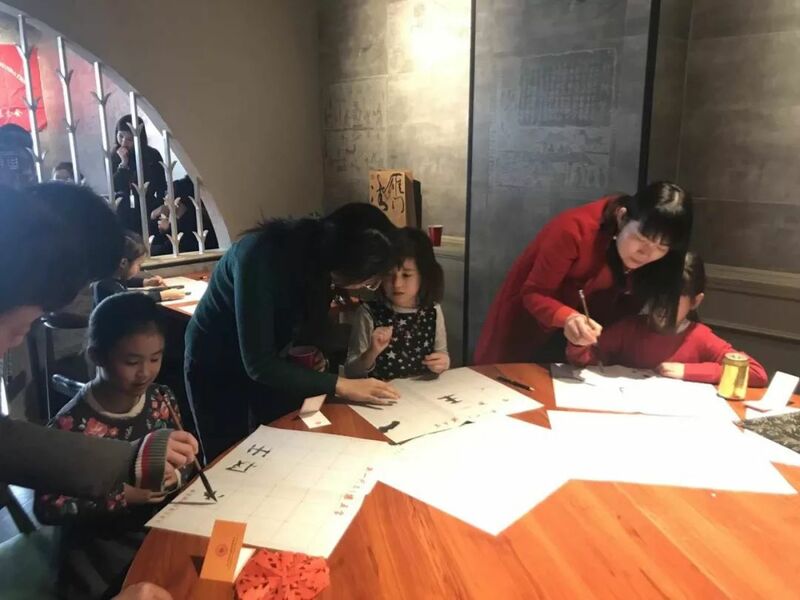 Our volunteer parents and teachers also prepared a series of activities such as paper-cutting, calligraphy and puzzle guessing. Special thanks go to the volunteer parents Mrs. Shiwen LIN, Mrs. Jiajia CHEN, Mrs. Lili JIANG, Mrs. Jie ZHANG and Mrs. Ningning LI. Four CIG students from Lausanne school participated in the YCT exam (Youth Chinese Test) in November 2018. 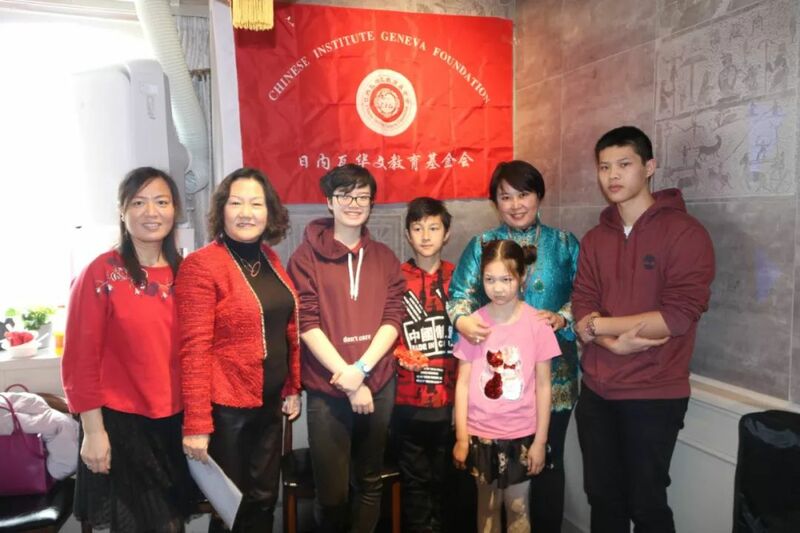 All of them achieved good results, one even got a perfect score, despite the fact that they have been studying Chinese only since September 2017. CIG rewarded the four students with textbooks and workbooks for the new semester. The students were excited to receive the prizes and showed their determination to continue learning Chinese. Other parents also expressed their interests in supporting their children for YCT 2019. Finally, we would like to take this opportunity to thank our friends who follow the development of CIG and always support us, and wish all of you a Happy Chinese New Year!